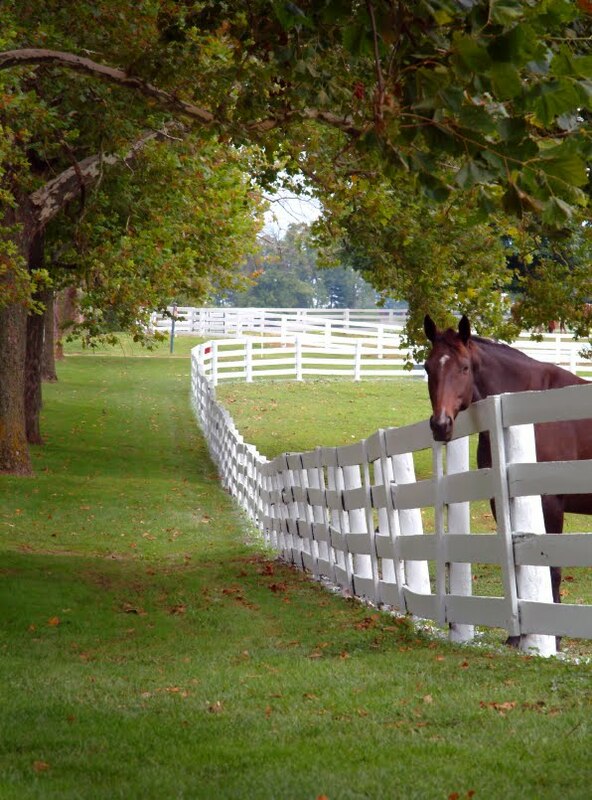 I love my home state of Kentucky: rolling bluegrass, four-board fences, magnificent thoroughbreds galloping along the horizon—what’s not to love? For the most part, folks here are friendly and polite. Men still open doors for ladies, and call us “ma’am” or “sugar” or “honey”—I am not offended by this; I am charmed. Women gladly share homegrown fruits and vegetables, gardening tips and recipes. And men and women alike tend to be fiercely loyal to their families, friends, and neighbors. If someone tried to break into my house during the night, naturally, I’d call the police. But I’d be just as likely to call a neighbor or two while I waited for the police to arrive. Those neighbors would likely come right away, to defend me and mine—and they’d likely bring their shotguns with them. (Just yesterday, there was an article on the front page of my local newspaper entitled “Family and Neighbors Prevent Burglars’ Escape Following Home Invasion”.) What’s not to love? So, this month, when I inherited a beautiful mahogany bookshelf, with glass doors that had been marred by the placing of a huge sticker pendent belonging to a basketball team other than Kentucky, you can imagine my horror. I wasn’t the only one who was horrified. When my husband laid eyes on the bookshelf, the first thing he said was, “Who put that sticker on there?” I said that it had probably been one of my uncles. “Why?” my husband asked sincerely, for he truly cannot comprehend why anyone, anywhere would ever root for any team other than Kentucky—what’s not to love? “I’ll try to get the sticker off,” I told my husband. He nodded and said, “It has to come off.” Try though I did, that sticker had probably been stuck to the glass for more than forty years. The adhesive was long gone, and the sticker had become dry and brittle, which caused it to scratch off the glass only in teensiest, tiniest, little flakes. I had been working at the sticker for more than an hour when my daughter arrived home, took one look at the bookshelf, and demanded to know, “Who did that?” The way she said it…well, for some reason, it instantly called to mind the Salem Witch Trials. Yes, I am positive that some of our darkest moments in history have been set in motion by someone asking, “Who did that?” in precisely the same way. Since I certainly wouldn’t want my uncles to be burned at the stake for a sticker they slapped onto a bookshelf back when they were twelve, I shrugged my shoulders and said, “I don’t know—maybe one of our uncles. Maybe.” My daughter made a disgusted face. “Why? Why would they do that?” she said, in a shrieky voice. I continued working at the sticker, but it continued to prove difficult. Impatient with my progress, my daughter asked, “May I try?” I nodded. She disappeared and returned with a Mr. Clean sponge, which took that sticker off in about 90 seconds flat. “Wow,” I said. My daughter smiled, victorious, and announced, “Yeah, I can fix any problem with a Mr. Clean sponge or Scotch Tape.” Oh to be young! Thank you, my sweet, young Kentucky fan. As for my uncles, I forgive you and love you, despite your extremely flawed thinking on the topic of basketball. Ditto to all you Hoosiers, Cardinals, Tarheels, Blue Devils, Volunteers, Bulldogs, etc. GO WILDCATS! Win or lose, we love you! What’s not to love?